A good Army will determine the outcome of each battle in the Clash of Clans game. 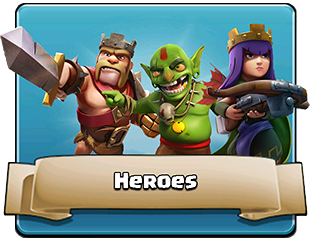 Army is used against either the goblins on the campaign map, or other players in order to win Trophies and loot Gold and Elixir – this is called raiding. Troops are created in Barracks and are stored in Army Camps. Currently, there are sixteen different types of normal troops, ten of which require Elixir and are trained in the normal Barracks; the other six require Dark Elixir and are trained in the Dark Barracks. There are two Hero troops as well. 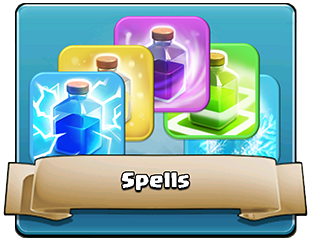 Players should note that troops can be upgraded in the Laboratory. 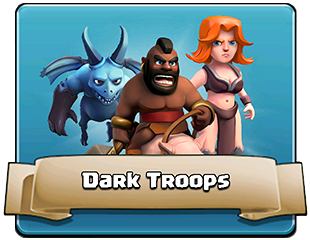 Tier 1, Tier 2 and Dark Elixir Troops receive a major graphic change at level 3, and another at both levels 5 and 6, if applicable. 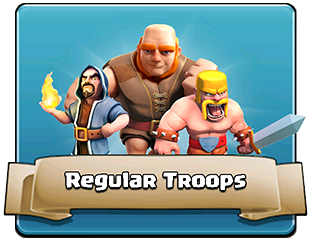 Tier 3 troops receive graphic changes with all upgrades. 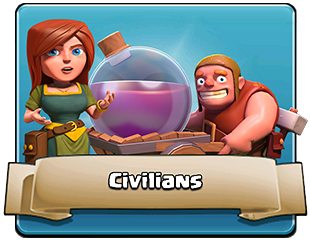 As troops are upgraded they become more powerful, but also cost more Elixir (or Dark Elixir) to train.